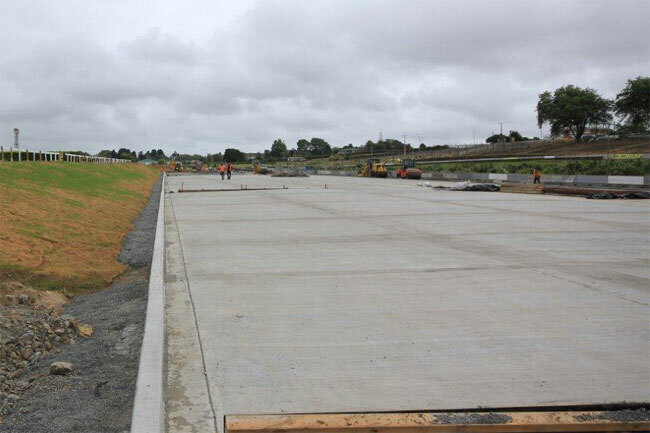 RCP managed a series of civil works and infrastructure contracts for the redevelopment of Pukekohe Park for the purposes of enabling the venue to host V8 Supercar events. The works included circuit upgrades (new turns 5, 6 & 7) and associated earthworks as well as pit lane upgrades and the necessary civil and infrastructure works to enable this. The works were delivered to international quality standards as governed by the FIA and met the objectives of ATEED and the Governments Major Events Strategy.